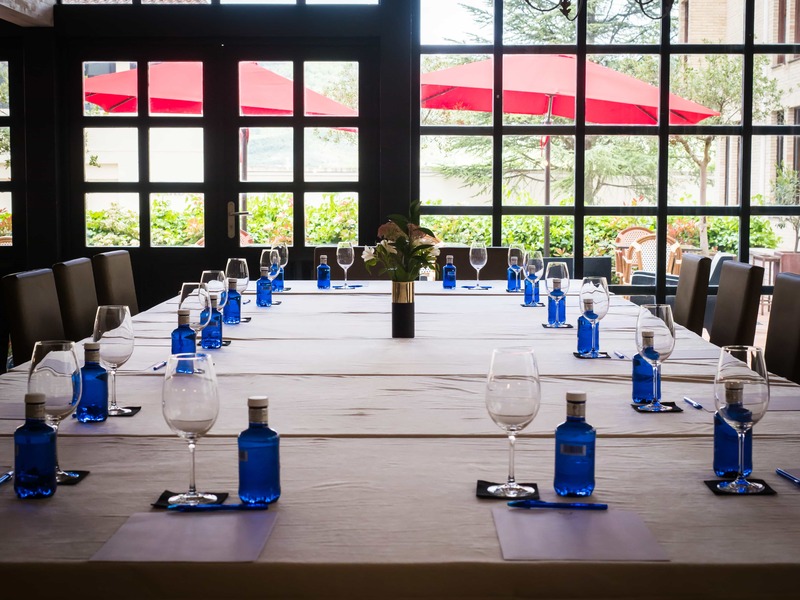 Our unique meeting and event space, in the heart of Pamplona. 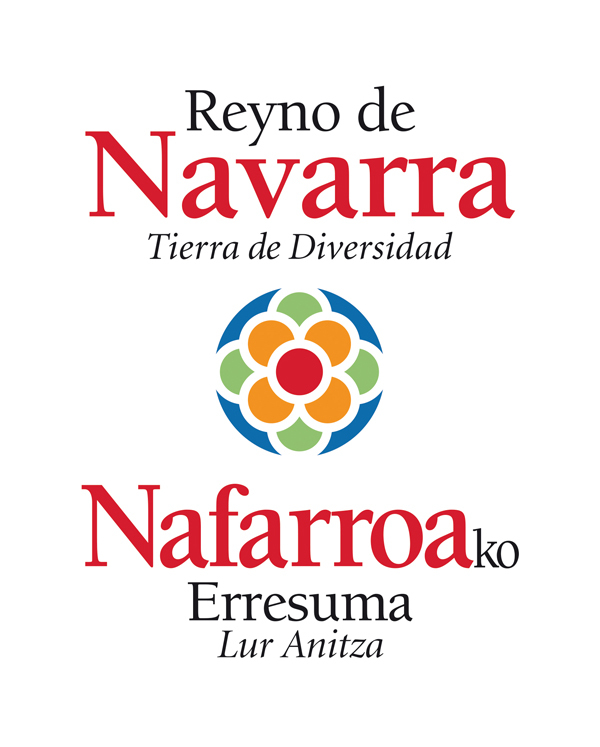 Our restaurant is located in the heart of Pamplona. 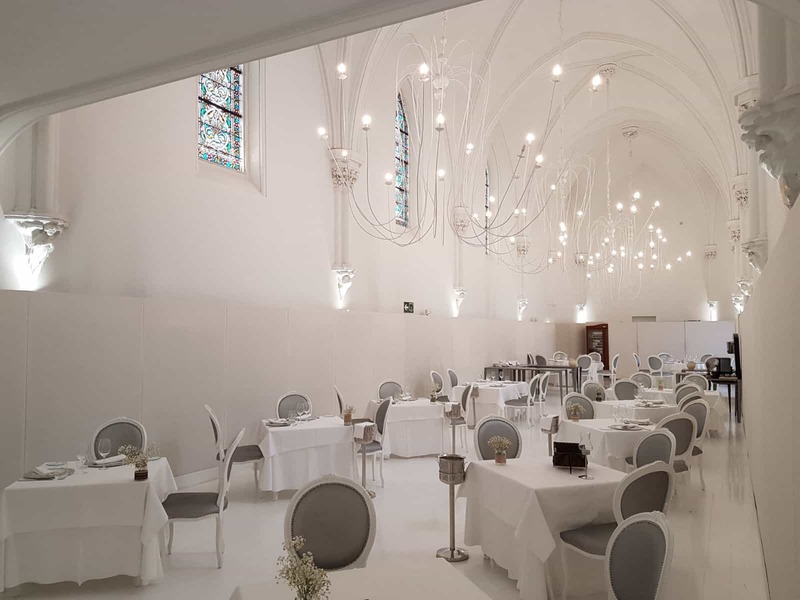 The restaurant is housed in and old restored chapel that offers traditional cuisine with modern touches inspired with the best local ingredients. 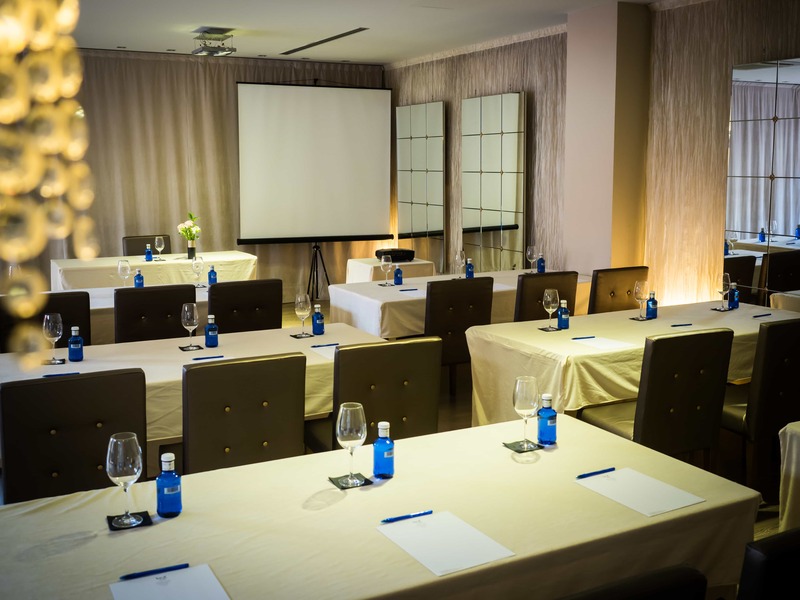 An intimate, stylish and modern space: the best place in Pamplona to organize corporate or private events and meetings is Hotel Pamplona Catedral. 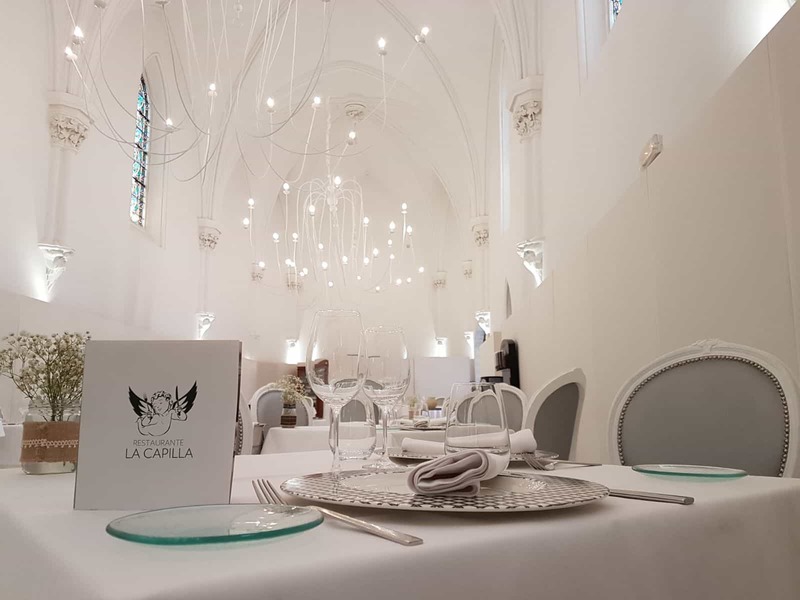 We have designed a dreamy space to celebrate any kind of event: our restaurant ‘La Capilla’ and our meeting & event spaces -Barquilleros, La Carpa and El Mirador-. 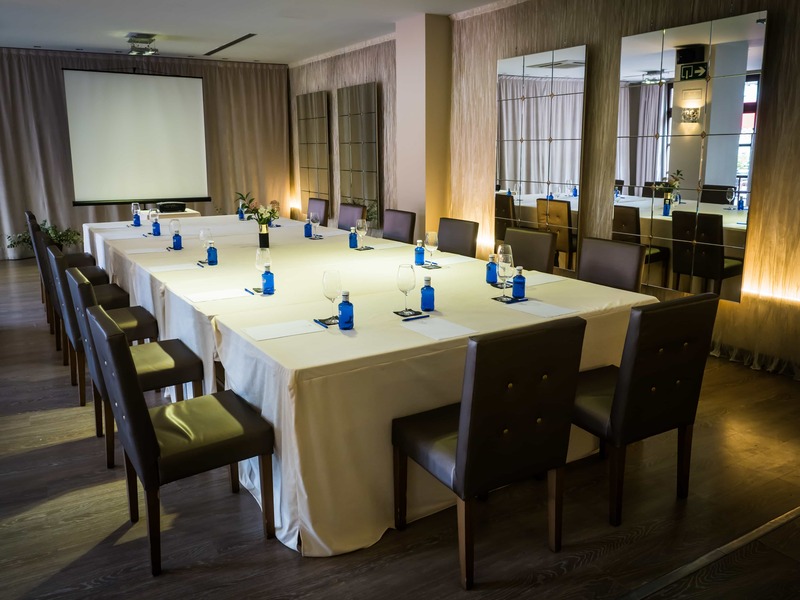 With everything you need and nothing you don't, in our meeting spaces you could celebrate from private events to business meetings.